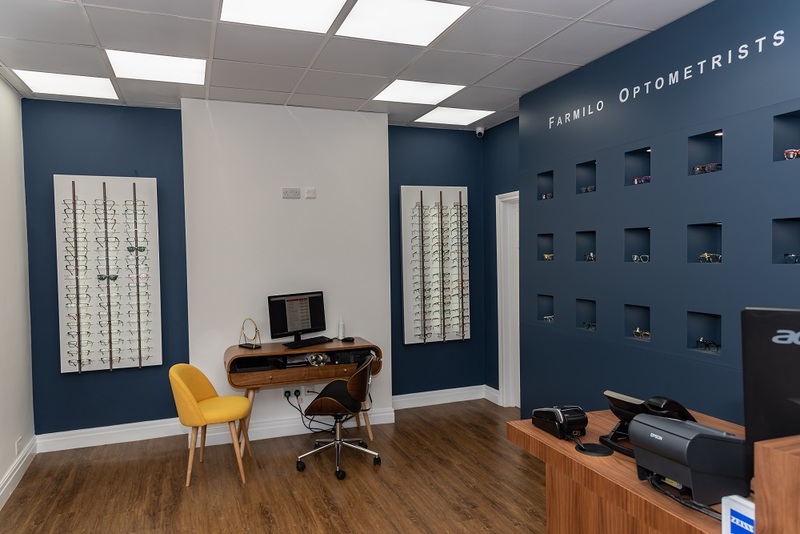 Farmilo Optometrists has had a branch on Leicester’s fashionable Queens Road since 1991. 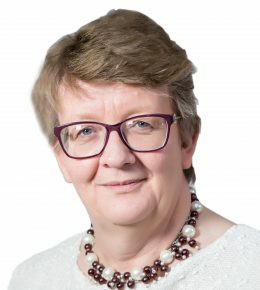 Our reputation has been enhanced by the positive recommendations and word of mouth we have generated due to our customers being delighted with the excellent, personal service we provide. 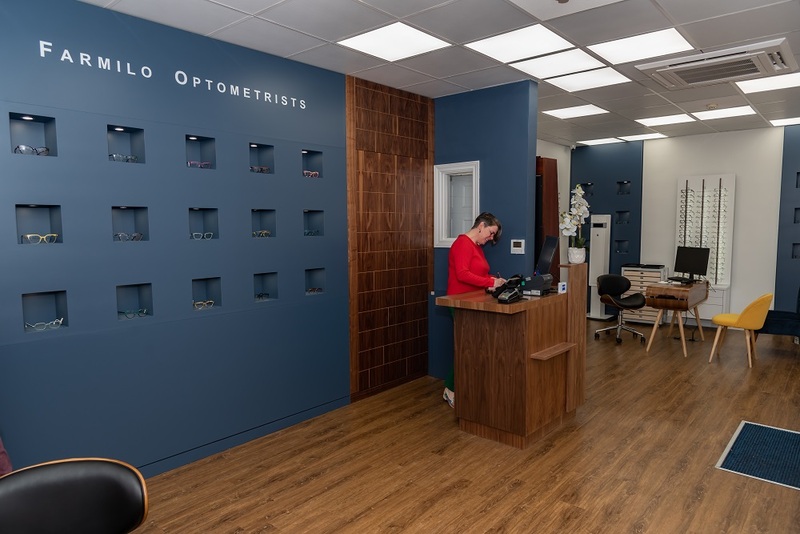 Liz and David Farmilo are highly-qualified optometrists with years of experience in the field. 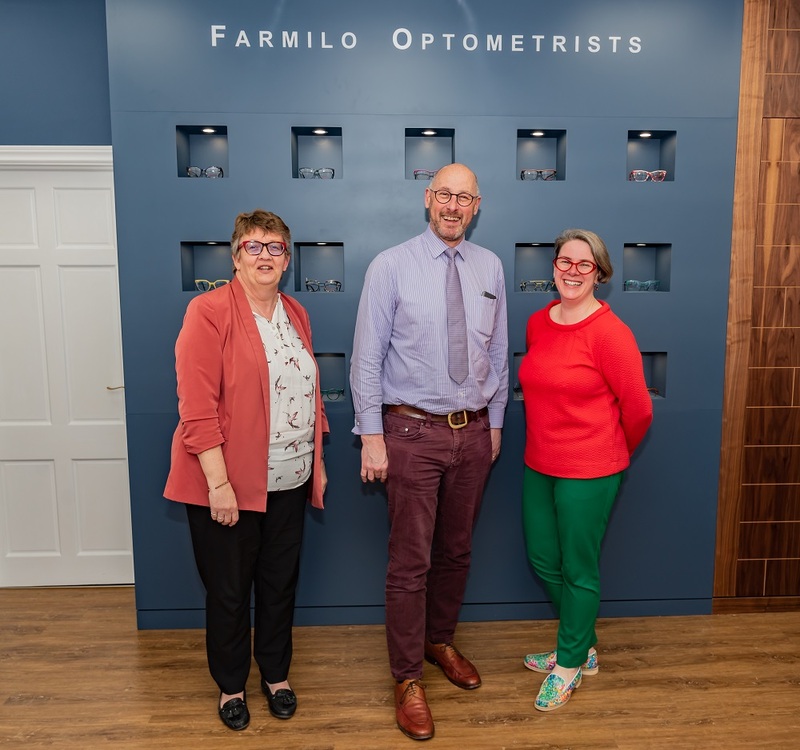 They have together helped enhance the reputation of the Queens Road and the nearby Francis Street branches, shaping the positive image Farmilo Optometrists enjoys today. 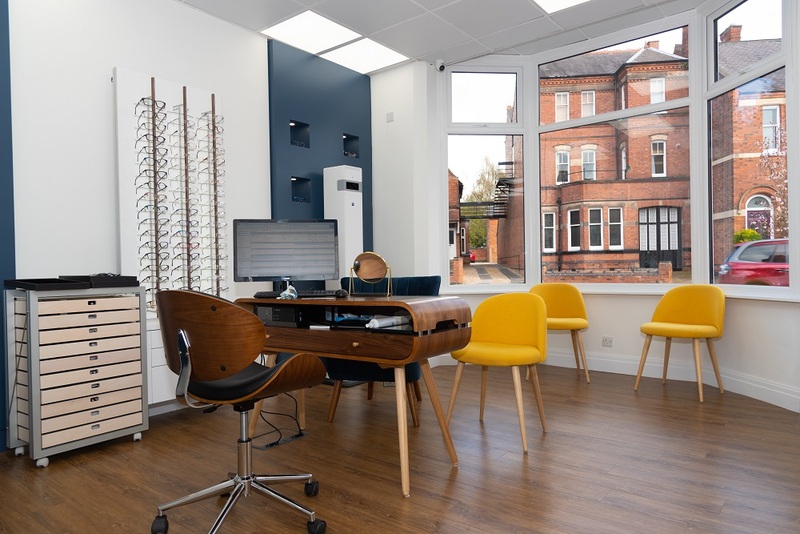 Today, the Queens Road branch is home to a strong team of optometrists, dispensing opticians and optical consultants who can help you find the right answer to any optical issues you are facing. 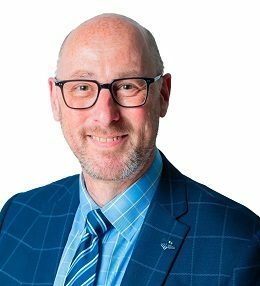 Whether it’s blurred vision, strained eyes or tired eyes, we have experts who can quickly identify the best way to help. 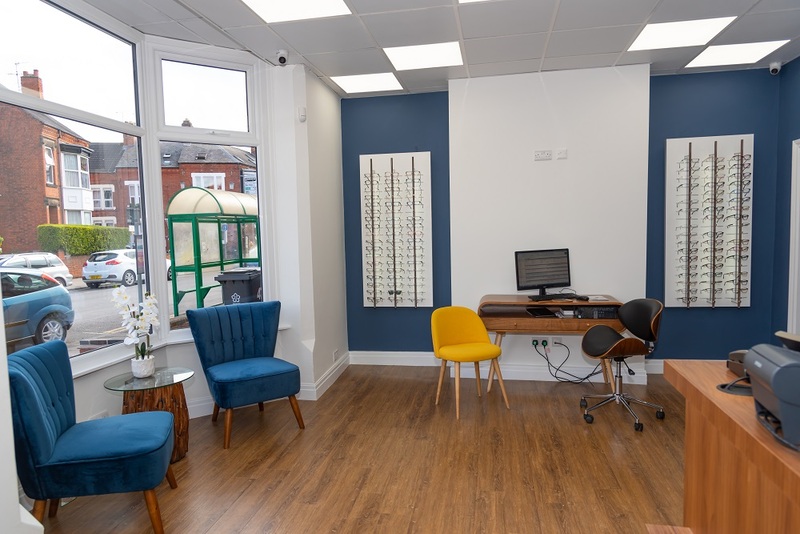 Our Queens Road branch has accessible ground floor consulting rooms, making it easy as possible to provide advice and support to those with limited mobility. Have a look at the range of services available at our Queens Road branch below. 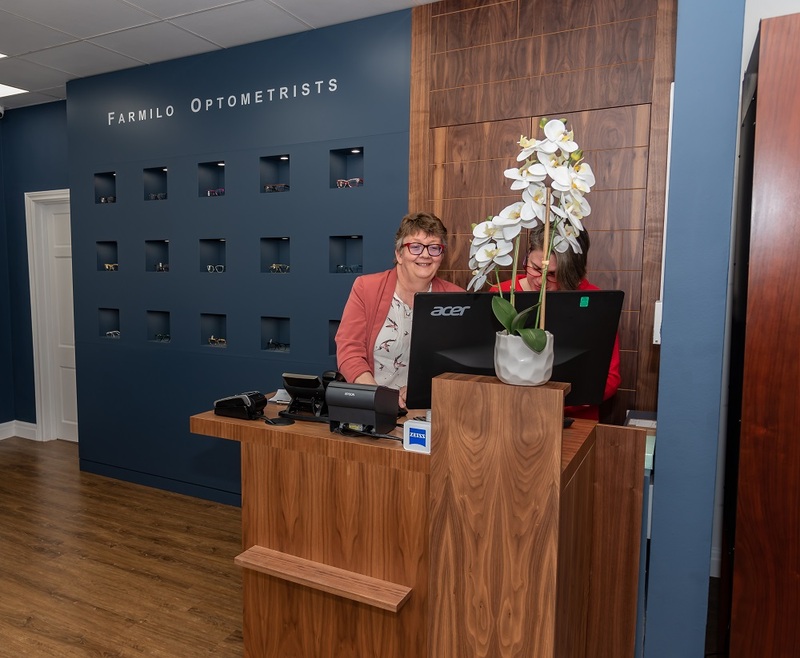 At Farmilo Optometrists, our aim is to create a relaxed, friendly environment in which to provide you with specialist eyecare. 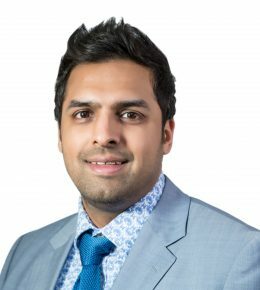 We deliver a very personal, unhurried service for patients of all ages. 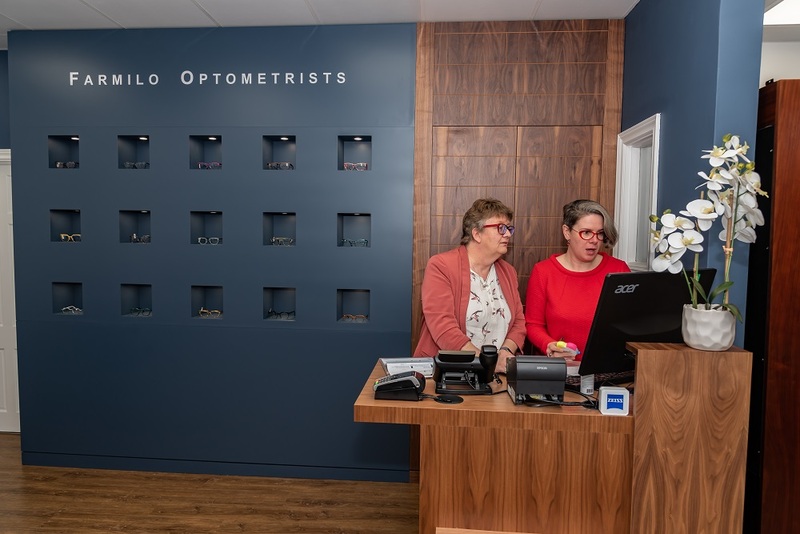 We want to build long-term relationships that will see you turning to us for all your Optometry needs for years to come. 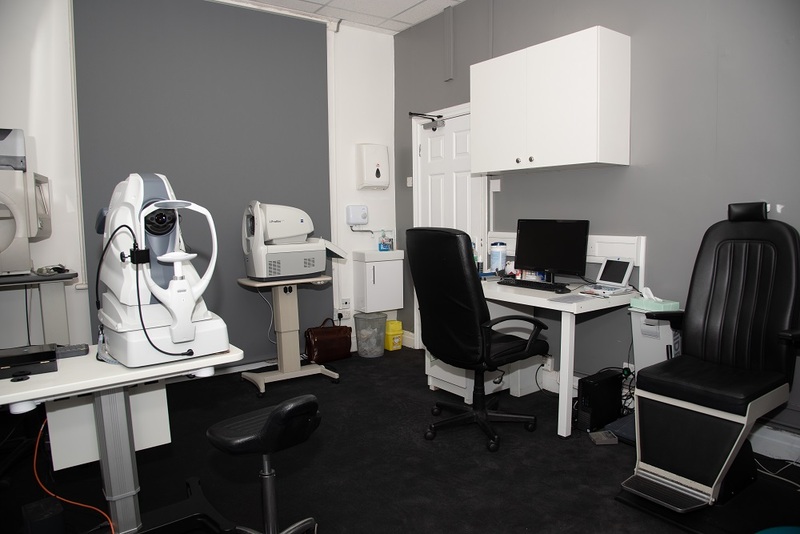 We have a fantastic team of highly-qualified optometrists and dispensing opticians. 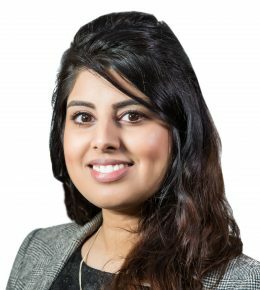 Our staff provides the highest standards of clinical care and can give you the best advice for your current needs. 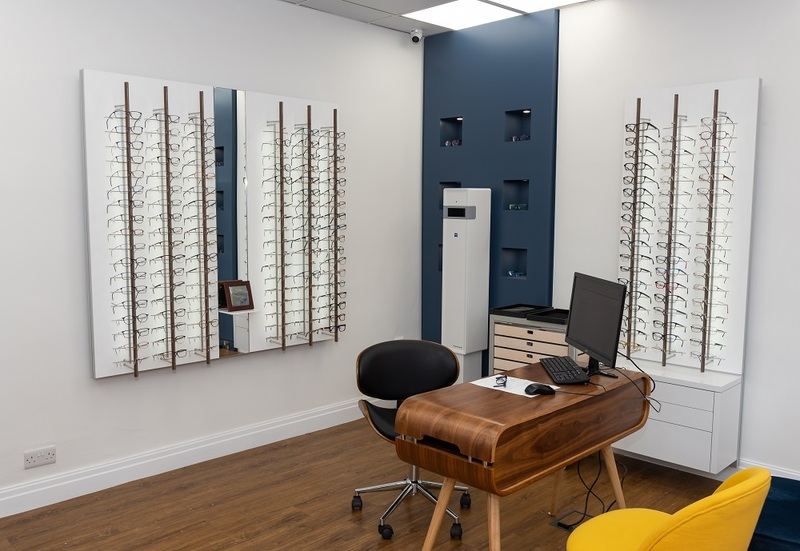 We stock an excellent selection of designer and fashion eyewear, and have more than 1,000 frames in stock for you to choose from. 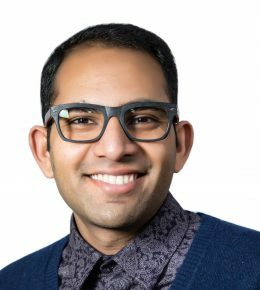 We want to help find the right spectacles to frame and bring out the best in you. Recently, we launched our own brand of affordable eyewear named Bray and Co. Every set of Bray & Co. frames that are purchased benefits the charitable foundation Vision Aid Overseas. That means for every Bray & Co. frame sold, we give a pair to someone in need. We also offer a wide range of contact lenses suitable for nearly all prescriptions. And we provide a ‘Try Before You Buy service’ that allows you to test the lenses out free of charge before you commit to purchasing them. 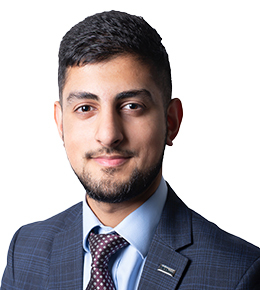 There will always a friendly face to welcome you at our Queens Road branch, and whatever your requirements, we’d love for you to pay us a visit. 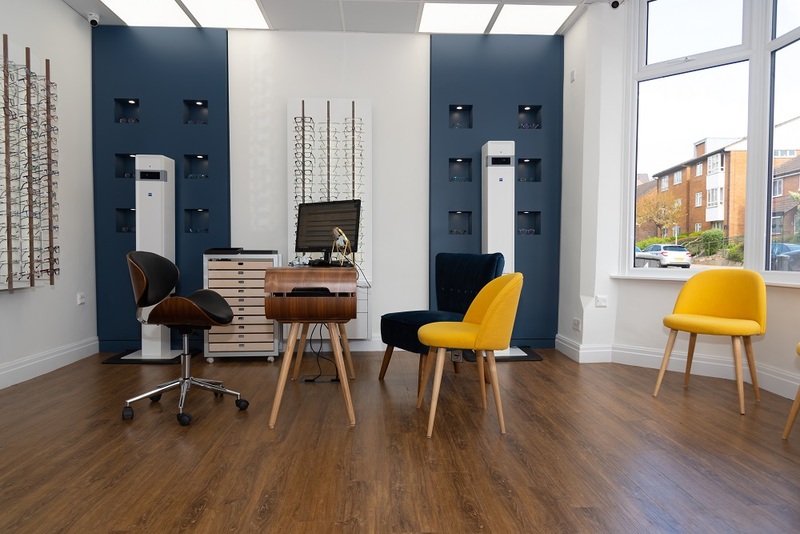 Pop in to book an appointment, or alternatively call our Queens Road branch on 0116 270 9595. 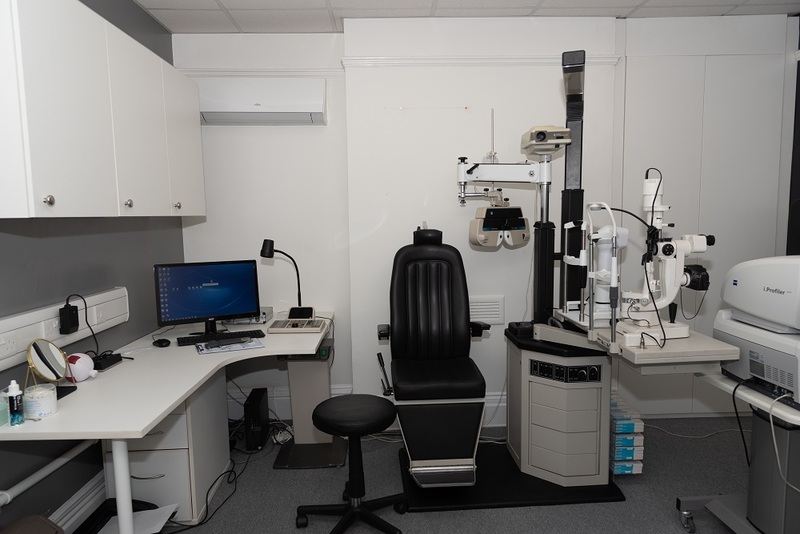 At Farmilo Optometrists, our highest priority is to provide excellent patient care. 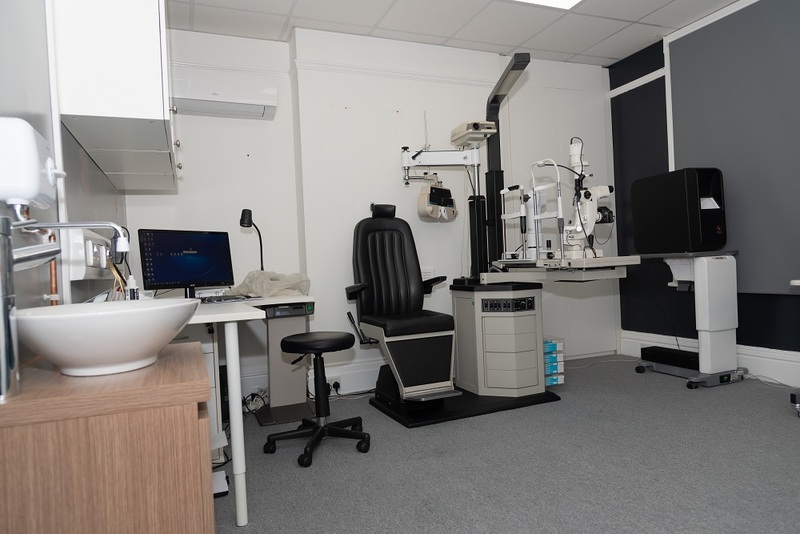 We ensure that everyone who leaves our practice has been given the time and attention required to carry out a full and through eye test. 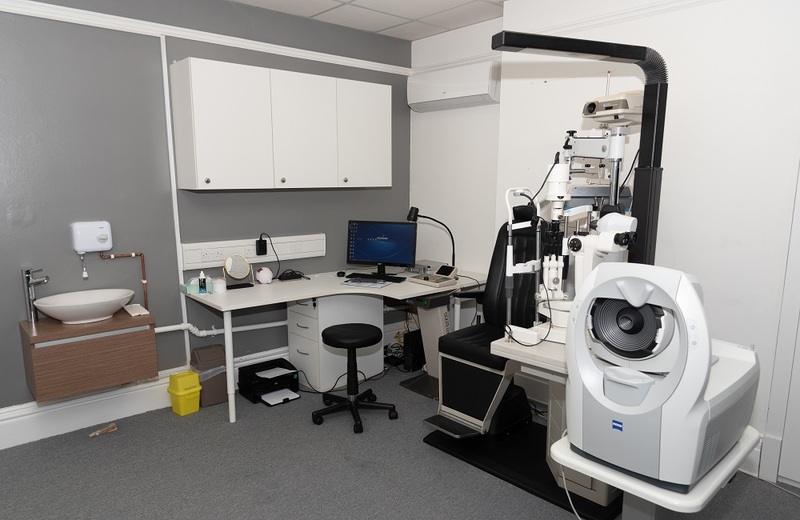 We welcome questions and help you to choose the right vision correction if necessary.